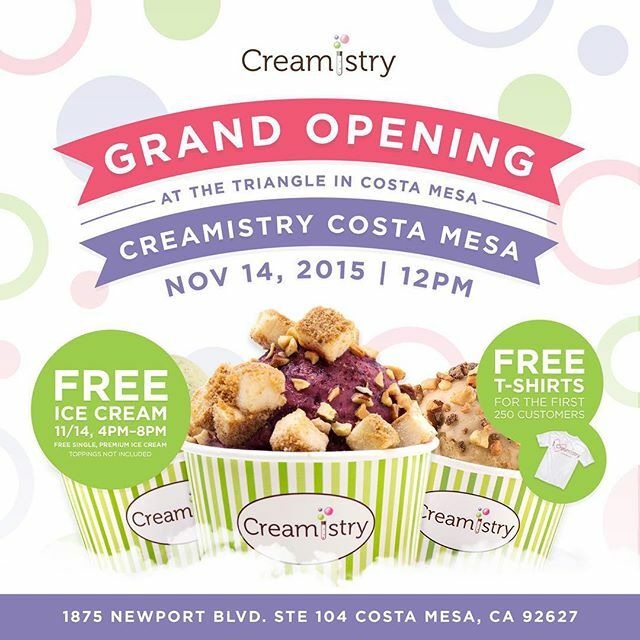 FREE LIQUID NITROGEN ICE CREAM THIS SATURDAY NOV. 14 @ CREAMISTRY - COSTA MESA (TRIANGLE SQUARE) - EAT WITH HOP! 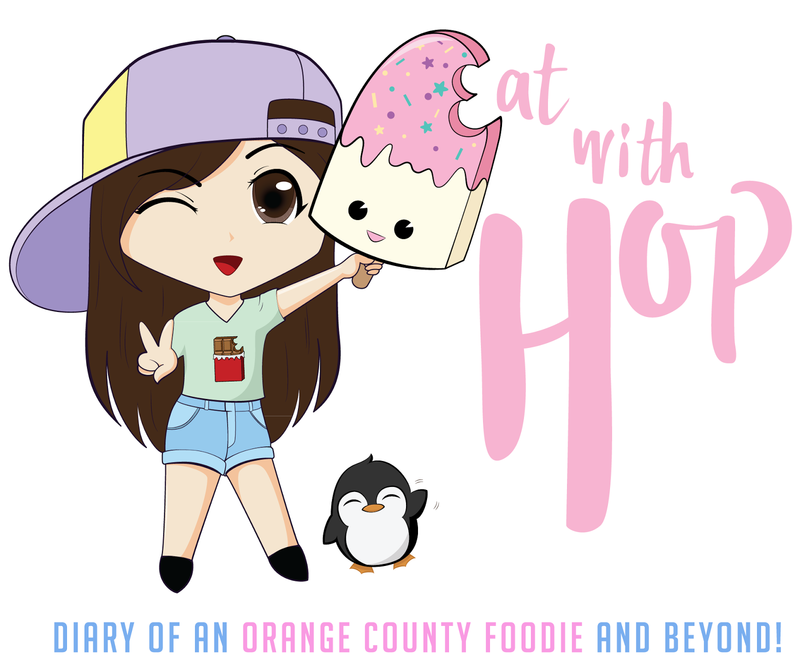 IF Y'ALL HAPPEN TO BE IN THE AREA THEN RELIEVE YOURSELF FROM THE SOCAL HEAT WITH FREE CREAMISTRY! WHEN: SATURDAY, NOVEMBER 14, 2015. CORRECTION: I PREVIOUSLY WROTE "MEDIUM". IT IS NOT MEDIUM SIZED BUT INSTEAD REGULAR SIZED. ***Not gonna lie buT my favorite ice cream place is still Creamistry. Their product is consistent no matter which location I go to and I love their FIVE STARS Rewards card. IT'S FREE AND SOMETIMES I GET BOGO FREE COUPONS RANDOMLY FROM IT! GET ITTTTTTTTTT!